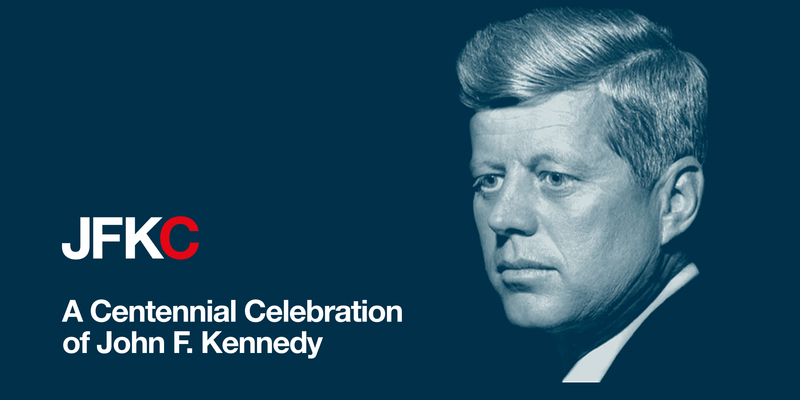 The John F. Kennedy National Historic Site (83 Beals Street, Brookline) has asked Brookline Music School to join in the Centennial Celebration of JFK on Monday, May 29th (Memorial Day). At 3:10 p.m. (just after the Navy fly-over), a BMS flute ensemble will perform under the Beals Street tent. 3:10 – 3:20 p.m .
Next articleWhen Enough Will Be Enough In Brookline – Drag Makeup Workshop For Teens At The Brookline Public Library?